Primrose flowers, Primula polyantha, offer a variety of colors, sizes and forms. Being a symbol of both spring and Easter, Primrose comes from the words, 'prima rosa' which means 'first flower’. 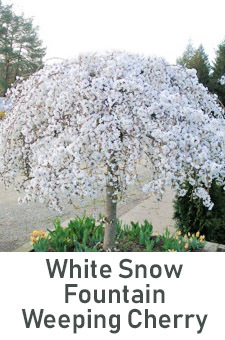 It blooms in early spring and lasts throughout the summer, and in some areas, will continue into the fall season. These herbaceous perennial plants are as well known by their botanical name, Primula, and have been cultivated for hundreds of years with new varieties being discovered every year. Thriving in damp conditions, Primrose grows in sites that are shaded from hot sun and has well drained soil. It is recommended that the soil be amended with peat moss and have a layer of mulch added to retain moisture. If the Primrose plants are kept watered, pruned regularly, and given proper growing conditions, their bloom season can last a long time. Periodically add a light application of organic fertilizer and these plants will multiply every year and promise you a stunning display. Use them in garden beds, borders, or containers.